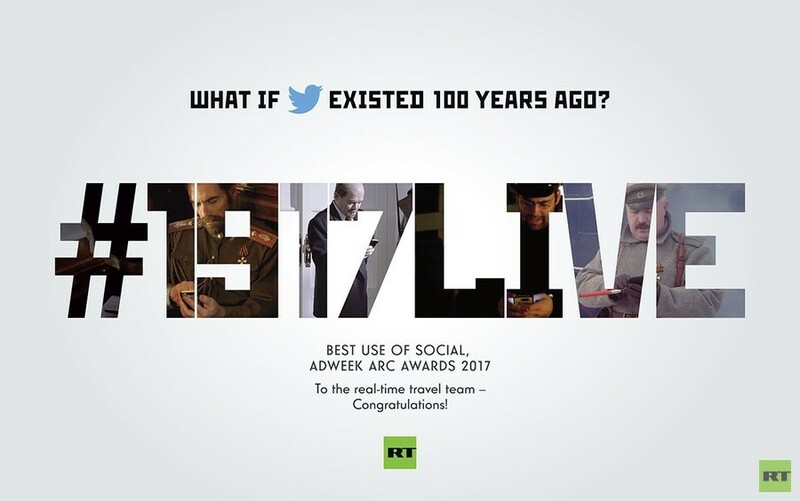 RT’s large-scale reenactment of the Russian Revolution on Twitter, the #1917LIVE project, has won the 2017 Adweek Arc Award in the Best Use of Social category, adding yet another prestigious prize to its trophy cabinet. RT has become the first-ever Russian brand to triumph at the Adweek Arc Awards, which honor the best and most innovative storytelling projects in media, PR and advertising. Adweek, the top US advertising trade magazine, recognized #1917LIVE among other winners, which included campaigns for Bacardi, P&G and AT&T. Wendy’s campaign #NuggsforCarter won Best Use of Viral, while Canadian Down Syndrome Society was judged the Best Charity/Pro Bono/Pro-Social Effort. — Adweek (@Adweek) 16 января 2018 г. “It is truly a big honor to get recognition from a leading media in creative industries such as Adweek. The slogan of the Arc Awards – ‘It's all about the story’ – with #1917LIVE we tried to create an experimental format of educational storytelling and we are excited to be awarded ‘Best Use of Social’ by the highest panel of judges,” Kirill Karnovich-Valua, creative producer of the #1917LIVE project, said. This year’s Adweek Arc Awards ceremony is scheduled to take place on January 18 as part of the Sundance Film Festival in Deer Valley, Utah. 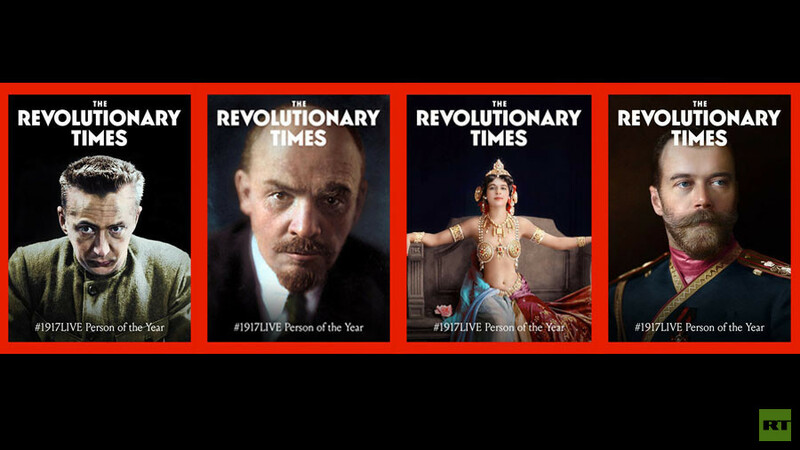 RT launched #1917LIVE in late 2016, asking the question: ‘What if Twitter existed 100 years ago?’ when the Russian Revolution shook the world and changed the course of history both domestically and internationally. One of the largest-ever historical reenactments on the platform was based on thorough research and involved about a hundred Twitter accounts set up as key historical characters of the time – from the last Russian tsar, Nicholas II, and revolutionary leader Vladimir Lenin to common workers and soldiers. 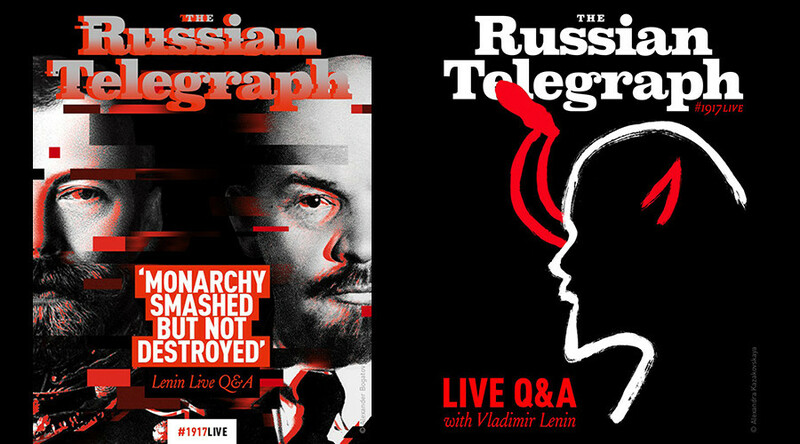 They were all united under a fictional media outlet feed called ‘Revolutionary Times,’ which was initially known as ‘The Russian Telegraph,’ but rebranded after the Bolsheviks took power in Russia on November 7. Paulo Coelho and Helen Rappaport were among those who contributed to the project as part of the #1917CROWD. — Revolutionary Times (@RT_1917) 31 декабря 2017 г. 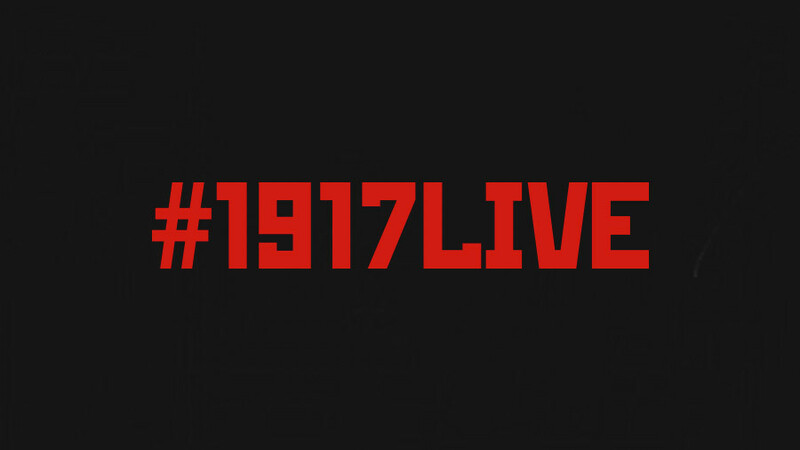 The #1917LIVE project produced a massive 275,000 tweets, 75 million impressions and some 250,000 followers, including prominent EU and UK politicians, across all of its accounts. 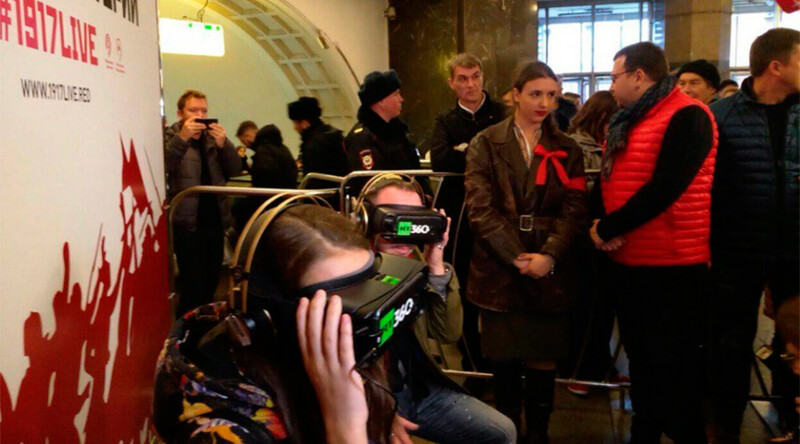 It also included an eight-part ‘Revolution 360’ series, filmed by RT, with each episode telling a different story from the revolutionary era in 360 degrees – from the trenches of World War I to the tumultuous streets of the then Russian capital, Petrograd (now St. Petersburg). #1917LIVE attracted the attention of media, authors and historians, claiming six nominations at different prestigious awards and winning four prizes. #1917LIVE was named ‘Best In Education’ and received Gold, which is equivalent to second place, in ‘Best Twitter Presence’ at the Shorty Social Good Awards. The project also took two bronzes at the Epica Awards in the ‘Media’ and ‘Online: Social Networks’ categories. At the DRUM Social Buzz Awards, the online reenactment of the Russian Revolution received a ‘Highly Commended’ notice for Most Innovative Use of Social.